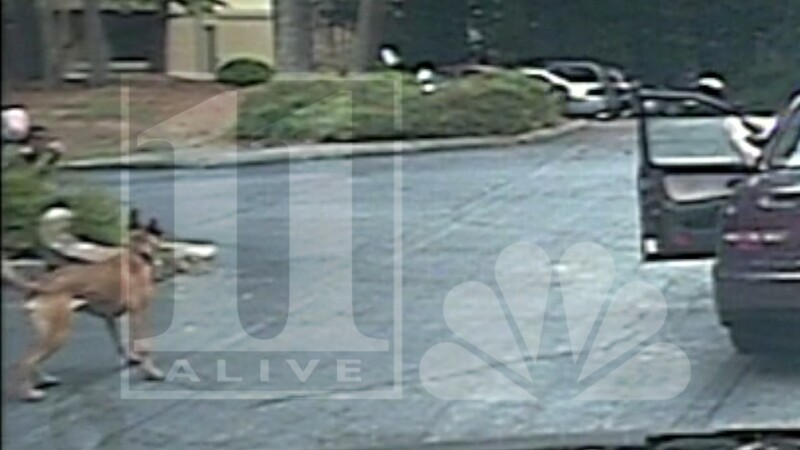 ROSWELL, Ga. -- 11Alive investigators have uncovered another video the Roswell Police Department kept quiet. This one stayed hidden for nearly two years. 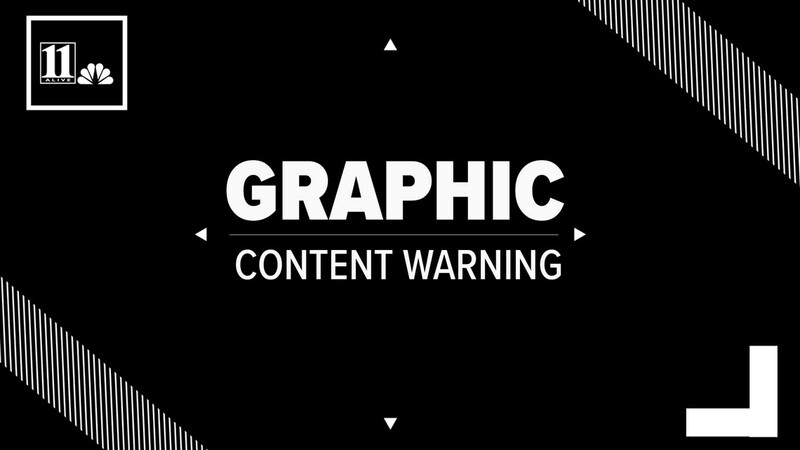 Exclusive video shows a police dog repeatedly biting a young suspect. Be warned, the video and the audio can be hard for some to witness. The whole video of the attack is below. We have the whole clip, why? 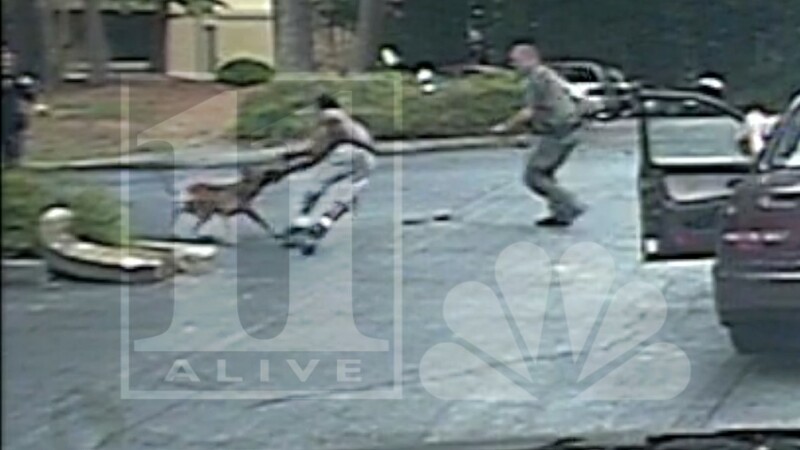 Because the K-9 was given no order to apprehend the teen and ignored more than 20 commands from his handler to stop. On August 4, 2016, Officer Lorne Alston was patrolling the Holcomb Bridge Road and Dogwood Road area checking vehicle registrations when he saw a Mitsubishi Galant that police said was stolen. The officer attempted a traffic stop as the vehicle turned into a nearby apartment complex. The car drove down the wrong side of the roadway and went airborne after hitting speed bumps, according to the incident report. The driver finally stopped when inside the apartment complex. There were four people inside, two stayed inside but two ran away from the car. 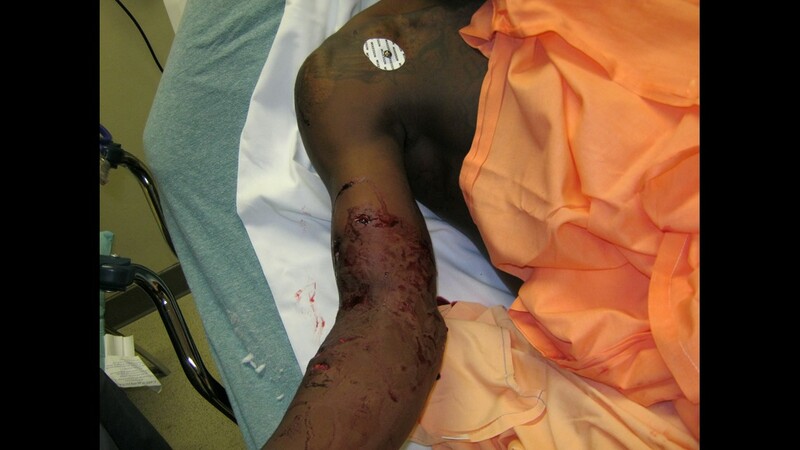 According to the incident report, the officer announced on his speaker three times that he would release his K-9. When the officers saw the two suspects still running, he opened K-9 Robbie's kennel door and gave him the command to apprehend. 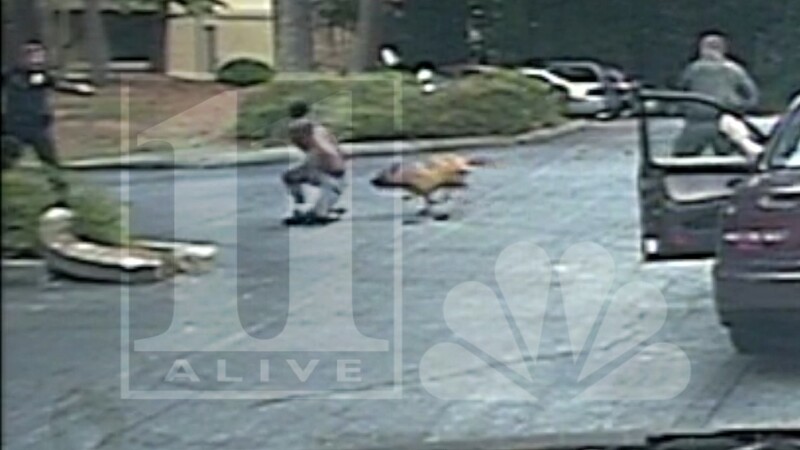 The dog appears in the video and then you can see the suspect running away from the officer. The officer can be heard saying "Robbie! Halt. Halt. Halt." The dog continues to bark and the officer tells the suspect to come and get on the ground. The 17-year-old obeys all of the officers commands. 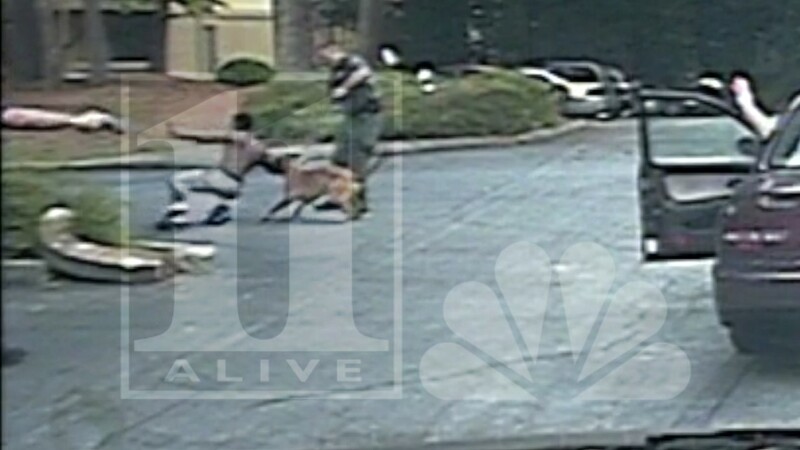 The K-9 handler is just out of the frame with his gun drawn, as the teen sits down behind a bush and puts his hands up...and down...and up again. 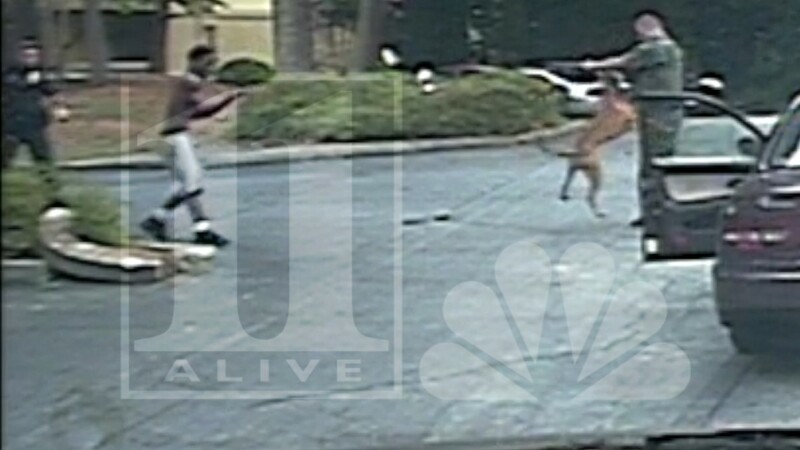 11Alive received video of the moment the K-9 attacked. K-9 Robbie runs toward the suspect. His handler commands him to stop. He doesn't. Robbie latches on to his arm. The 17-year-old was hospitalized with severe bite wounds. He was arrested along with the others, but the charges were later dropped. 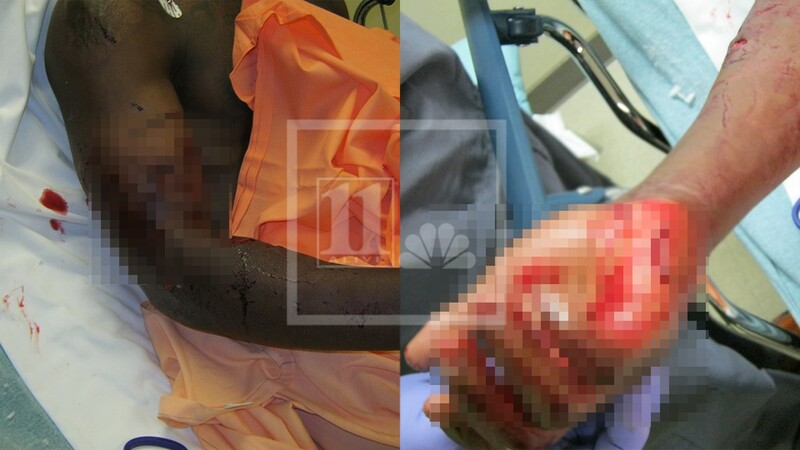 Pictures taken in the hospital show the brutal injuries. "It troubles me that the K-9 did not release sooner than what he did," said Chief Rusty Grant. The dog was not taken out of service. 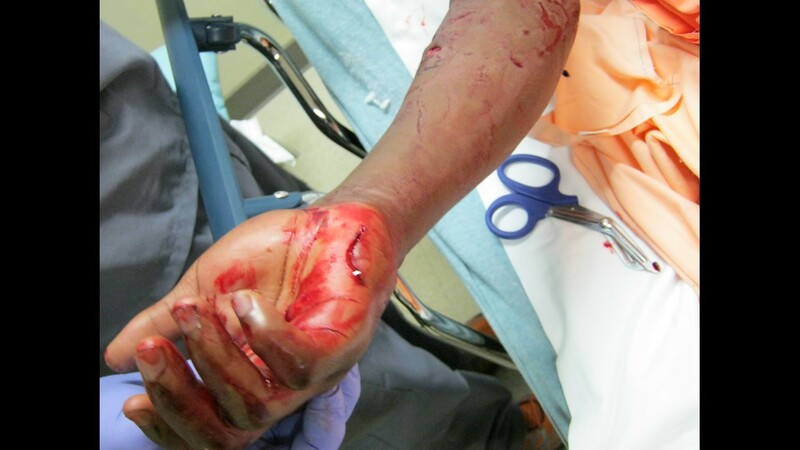 Grant insists the dog, Robbie, got extra training soon after this incident, but not because of this incident. The police department says he hasn’t bitten anyone in the last two years. He’s currently training with a new handler since his handler got a new job at Homeland Security. 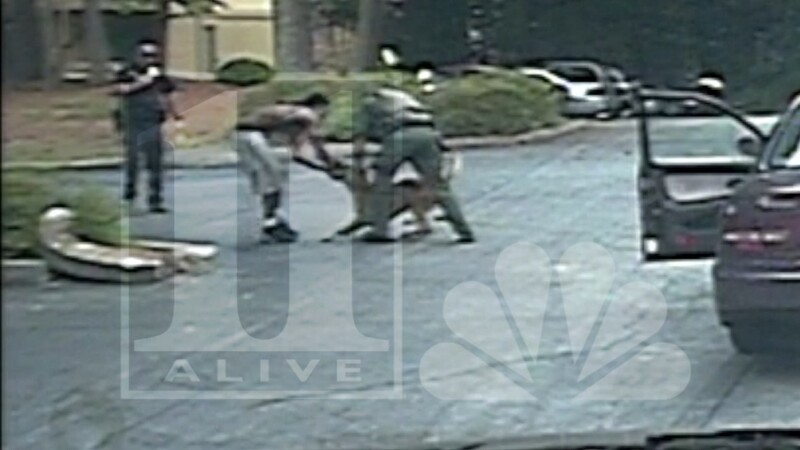 Internal documents, called a Response to Aggression Report, show the department determined "no training issues observed" and the K-9 "responded as he should". 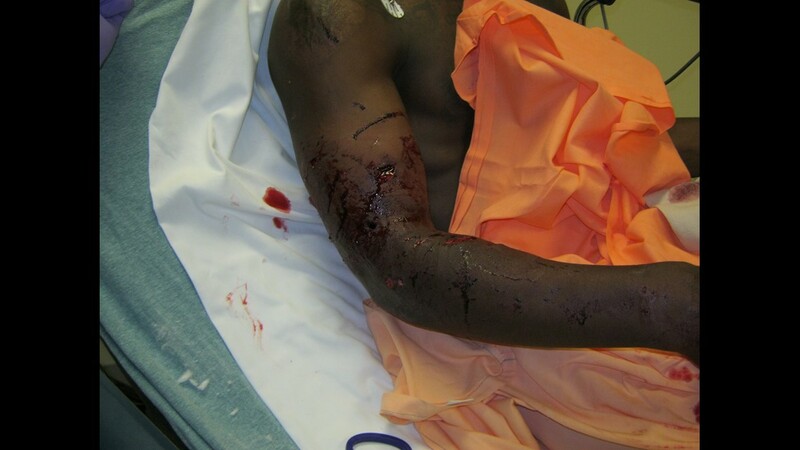 The dog was not taken out of service, even though the chief admitted that the K9 did not follow commands. So why are we telling this story now, two years later? All charges against the teen were dropped but the case was still open while another defendant in the case was on probation. After that case closed, we submitted another open records request in January of this year. 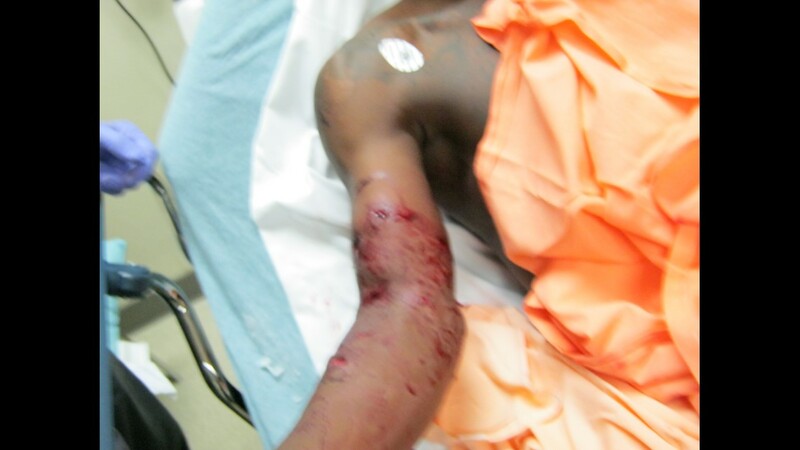 Months later, we received the video and requested an interview with the police chief. After avoiding 11Alive investigators for nearly two months, Chief Grant granted us an interview. That's why this story is being told years after the incident took place. 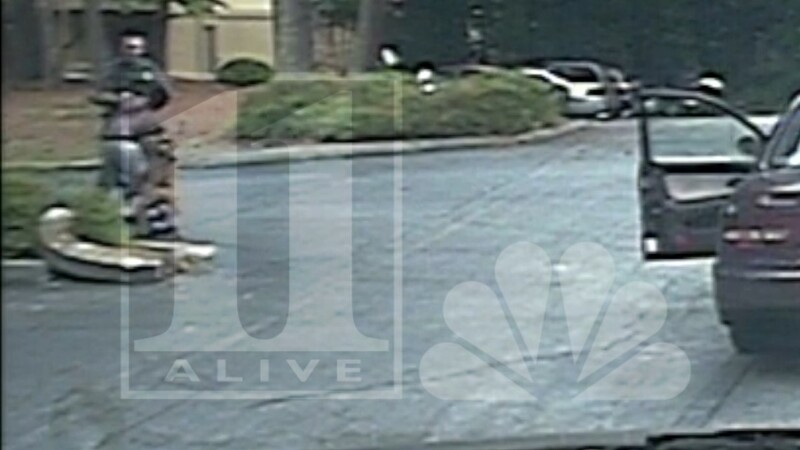 As with the 'coin flip' case that showed a woman's arrest being decided with an app, a Roswell officer alerted 11Alive to this video because they felt the public was at risk. 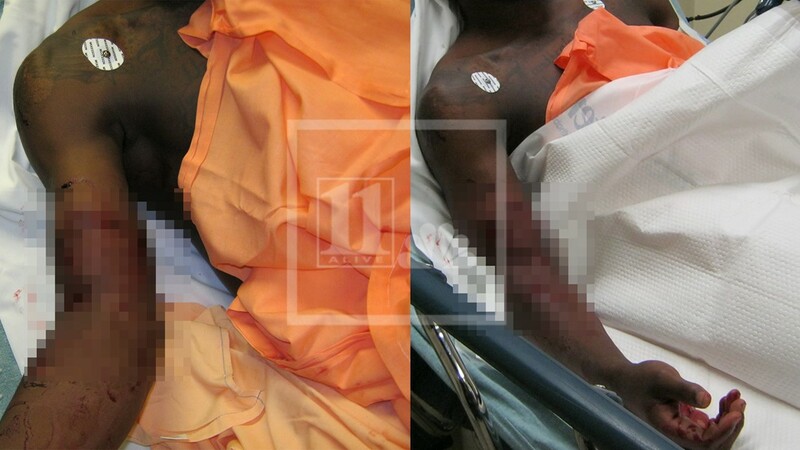 For more information on the 'coin flip' story, click here.